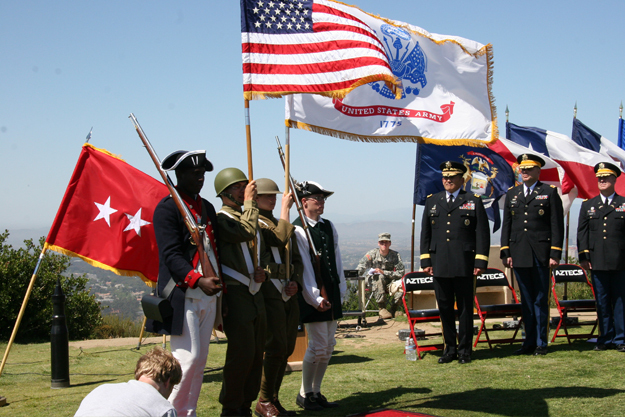 The San Diego State University Army ROTC Color Guard has been serving the San Diego Community for years. If you have an event where you would like the Army ROTC to provide color guard we would be more than happy to accommodate your request. 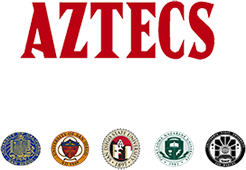 Please contact MSG Martin Reinhardt at San Diego State for more information and scheduling availability. Would you like to request the color guard at an event? Visit the Color Guard Request Form and let us know.